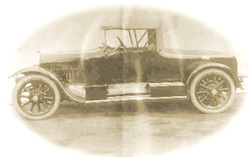 Once in a while, a fun job comes up - Crawford "Oilyman" Stirling has bought a 1920 Humber Sportster, and clearly cannot just go to the shops to buy parts for it. He has asked me to make a set of hub caps for the car as they were missing when he bought it - luckily, he did manage to borrow one to allow us to make a duplicate. 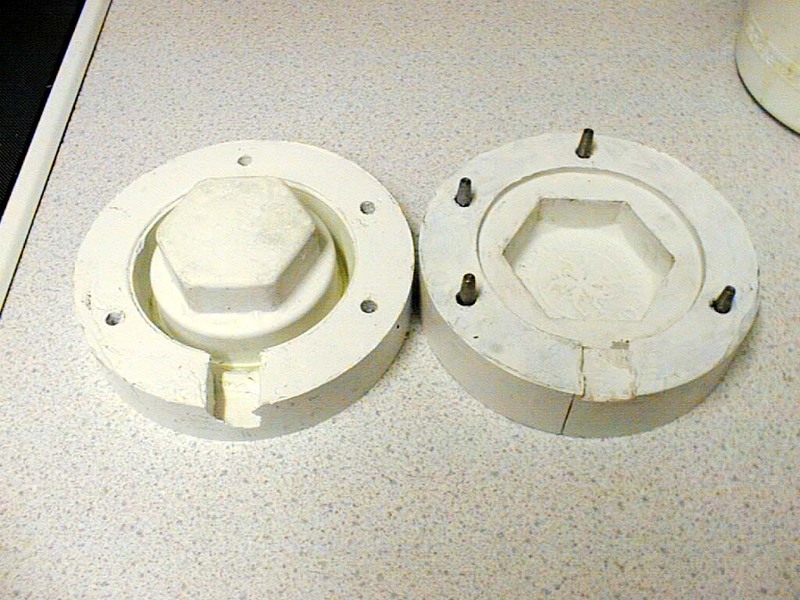 The game plan here is to make some two-pack vulcanised rubber moulds of the part, then use these to cast plaster duplicates. 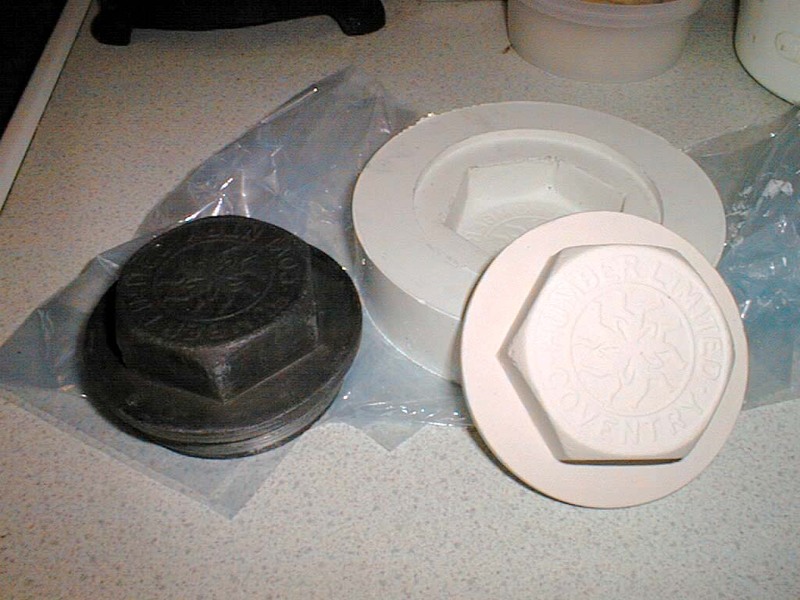 The plaster duplicates can then be used with high definition oil bonded sand to cast the new caps four at a time. A little machining work will be required to form the threads so the original part is going to have a ring fitted over the original threads to leave some "meat" on there for the final machining work. 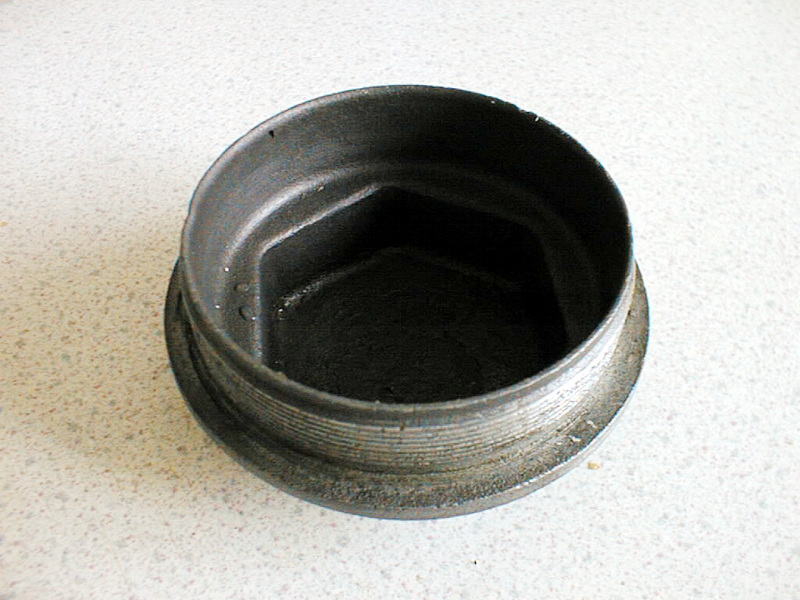 16-Mar-2003: The hub cap, around 90mm diameter just to give an idea of size. 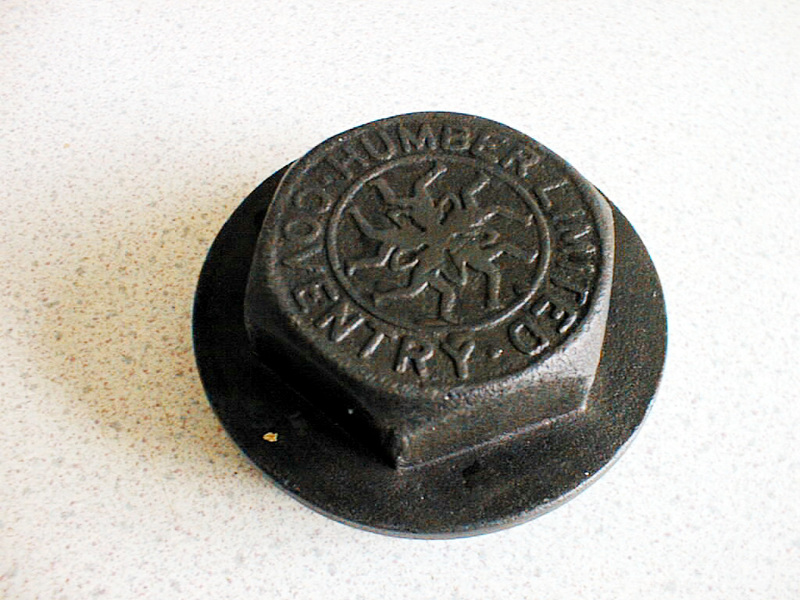 Shown on the top, Humber Limited Coventry. 20-Mar-2003: One half of the mould is out of the way, need to finish the other half. A little potters plaster has been poured in to check the detail - looking good so far. 22-Mar-2003: Preparation for the second half of the mould, tapered steel pins have been glued into the base. 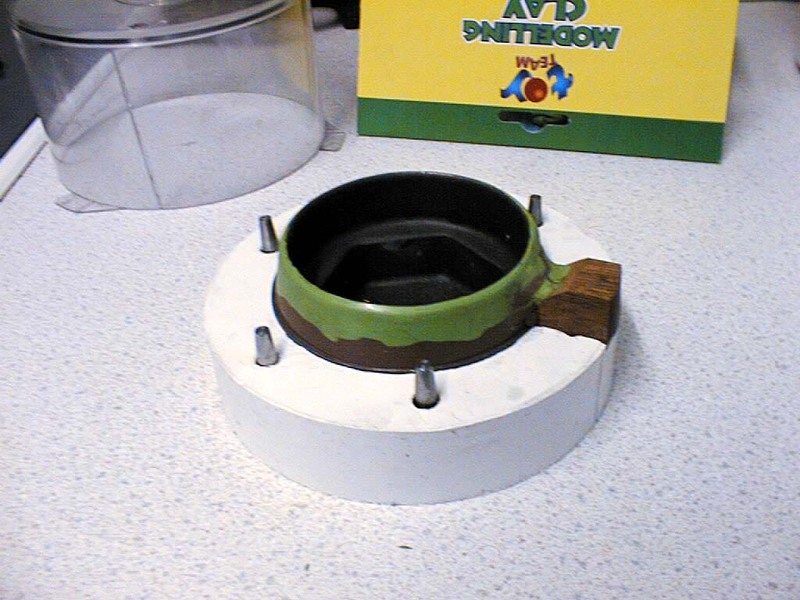 The hub cap has been padded with modelling clay to cover up the threads and provide some draft. A small piece of mahogany is used to provide an inlet for the mould. Release agent has been applied to the mould face and the mahogany.